In laymen’s explanation, your liver acts as a chemical processing factory that converts most of the food you eat into substances your body can use. The liver is the largest organ in the body; it performs over 500 bodily functions. One of the most popular functions is that it gets rid of the things that are useless to the body and those toxic elements that are harmfully affecting the other organs. With this said, you should take proper care of your liver. Unlike the kidneys which you can take out one and still live, you only have ONE liver in this lifetime. When it malfunctions, you’re doomed. While there are other ways to strengthen your liver, taking ashitaba will provide a push in making it function better. You run fast, react quickly and work hard because your body stores and uses energy. How this happens is that glucose or sugar is stored in the liver as glycogen. If your liver has a problem, the glucose levels will go awry and they will be somewhat in haywire. The result is that carbohydrates will not be burned as energy and proteins will not be ingested and broken down into amino acids as they should. You will have no fuel refill to gear up and do even simple actions. Your liver is responsible to clean your blood as well. It removes the toxins out and transforms chemicals brought by food into something usable by the body. Ashitaba is rich in vitamins and minerals like A, D, K and B12. It helps in the generation of bile, which is the thick yellow-green digestive juice that helps the body absorb fat from the gut into the bloodstream. Without this substance, your body will have a hard time digesting fats. 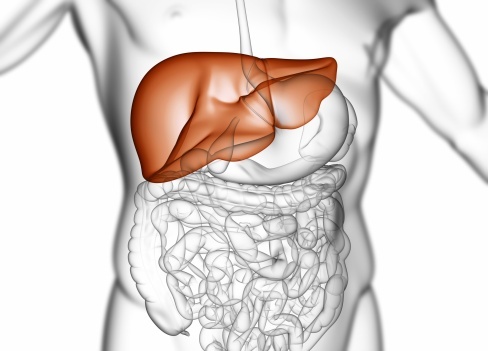 Bile is stored in the gall bladder and is only released when the body needs it to digest fats. Another thing is that ashitaba helps your liver to produce just the right cholesterol your body needs for normal growth. It controls the cholesterol level so that fats will not be stuck in your arteries. Ashitaba is a green whole food. To maintain good liver, take the suggested dosage of ashitaba–one teaspoon of ashitaba powder both after breakfast and dinner with some fruit juice and a glass of water. However to be sure, consult your physician whether it’s safe or not to mix it with their prescribed medicines. You can also have it as tea. As it does not provide any bad side effects, as an herbal remedy, ashitaba tea can be taken with as many cups as you would drink any other tea. But also keep in mind that you need to have a healthy diet and lifestyle, drink lots of water for good circulation and maintain fitness by regular exercise. Ashitaba plant never fail to amaze me. Now I learned another wonder from Ashitaba. Yup. Ashitaba is an effective remedy for various ailments, and this natural holistic approach to health is becoming more and more popular, but should NOT replace conventional medicine or prescription drugs. Detoxification is important when you want to cleanse your liver. You can also take beet, cabbages, carrots, broccoli, onion and garlic as these vegetables contain sulfur that helps in the detoxification reactions the liver carries out and prevents damage to the liver. I think there's nothing wrong with taking ashitaba for preggies because it's just like any other vegetable. This got me curious. 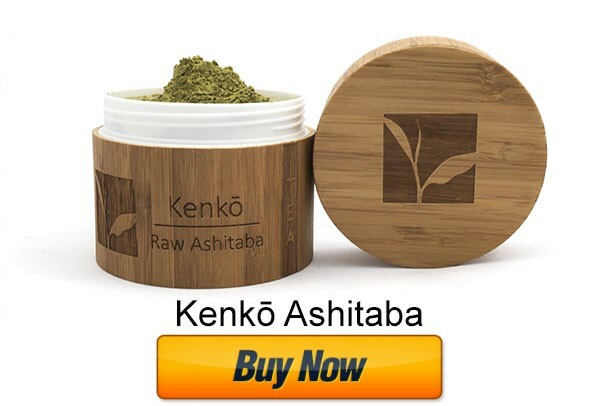 How much is the ashitaba plant? Any plants available here for sale? This would be a good supplement for those with weak livers. Ashitaba can not only strengthen your liver as it possesses qualities of traditional medicinal plants and food. As an herbal medicine, ashitaba is used as a therapeutic, a laxative, an anticarcogenic, an antihypertensive, and a cholesterol lowering medicine. Also, it is exhibits great antioxidant activities. Started with ashitaba just today. I'm going to use my tea ball so I can drink ashitaba with ease. It feels uncomfortable in the throat to drink it directly mixed with water.